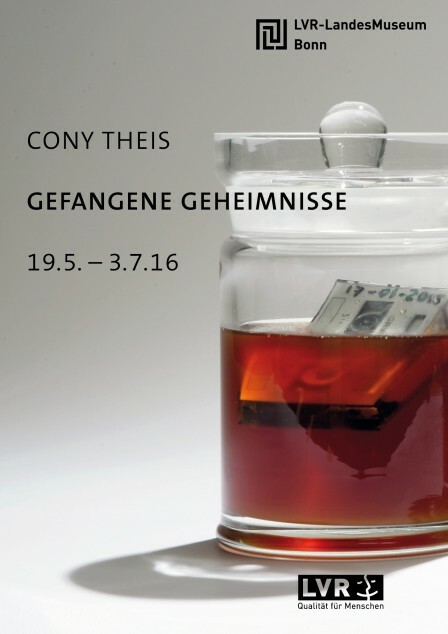 Plakat zur Ausstellung „Cony Theis – Gefangene Geheimnisse“. Cony Theis, Honigprotokolle (Ausschnitt). © Cony Theis, VG Bild-Kunst, Bonn 2016. Cony Theis, Waben © Cony Theis, VG Bild-Kunst, Bonn 2016. 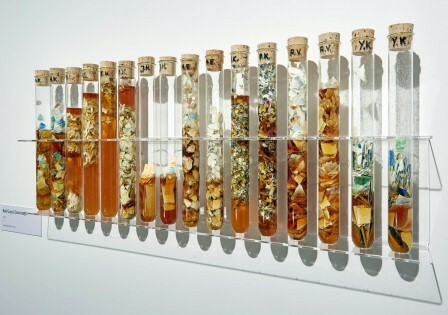 Blick in die Ausstellung Cony Theis "Gefangene Geheimnisse". 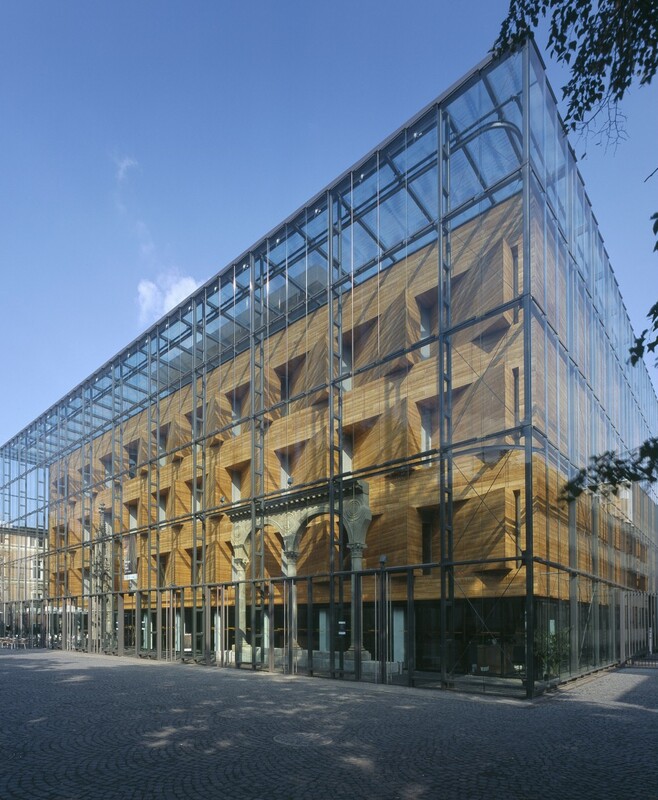 Foto: J. Vogel, LVR-LandesMuseum Bonn. 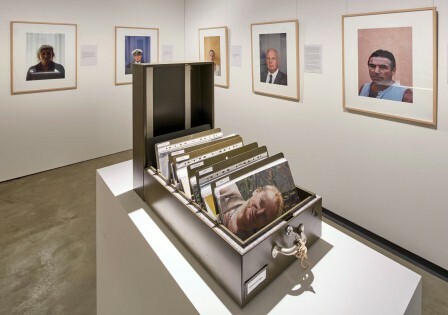 "Imprisoned Secrets" is the name of a participative portrait project with patients in forensic psychiatry. Forensic patients are sent to special clinics, because they have committed a crime due to a psychiatric illness or addiction, though they have not been judged to be criminally liable, or only limitedly so. Persons who live in forensic clinics are generally ignored by the public consciousness. 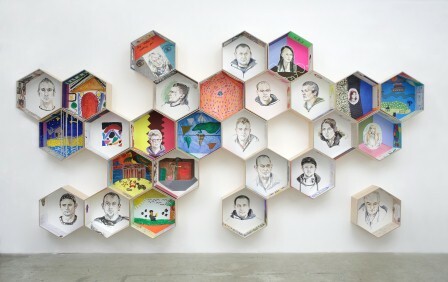 The goal of the project "Imprisoned Secrets" is to develop artistic works, which allow these people to become visible - first of all in the context of art. 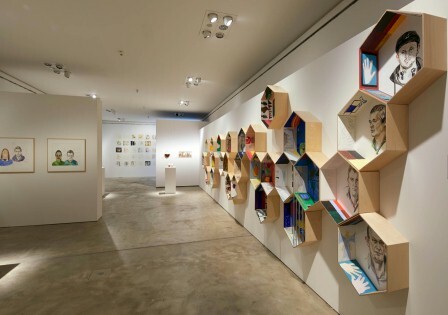 "Imprisoned Secrets" first began in 2011 with an invitation, extended by the Landschaftsverband Rheinland, to develop and carry out an art project for patients under the care of the LVR. The project runs under the auspices of the LVR-Department "Klinikverbund (Clinic Association)" and the "Verbund Heilpädagogischer Hilfen (Association of Special Education Aids)" in cooperation with the LVR-Department of Culture and Environment. The initial project was financially supported by the "Sozial- und Kulturstiftung (Social and Cultural Foundation of the LVR)". This project is under the patronage of the Minister for Health, Emancipation, Care, and Age, Mrs. Barbara Steffens.